The strategies that companies use to deliver software, like the software itself, is constantly evolving. As companies strive to deliver software faster, “classic” software testing needs to be modernised . Melvin Laguren discusses the challenges faced with Continuous Delivery (CD), attempts to go agile and how to strategize testing to align and support this shift. Ultimately the end goal is to deliver code faster. Interestingly the biggest challenge faced as reported by Melvin was reporting and viewing results across applications whilst trying to do CD. 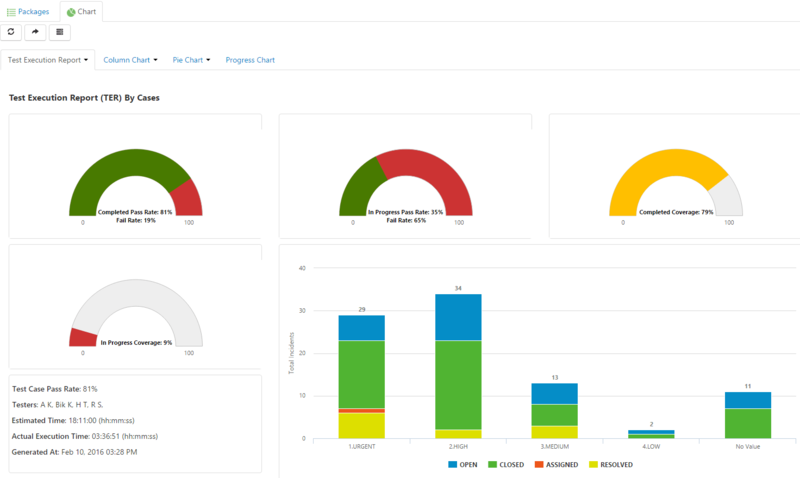 It is critical to be able to integrate a comprehensive reporting solution into your CD pipeline. This will ensure you can monitor the quality of your software as it evolves over time and dramatically reduces your time to market. Melvin refers to a solution known as XL Test which has been used to demonstrate the benefits of integrating reporting tools into your CD pipeline. TestPoint’s Vansah™ QA is an enterprise SDLC platform which provides an un-matched solution for automated testing and continuous delivery. 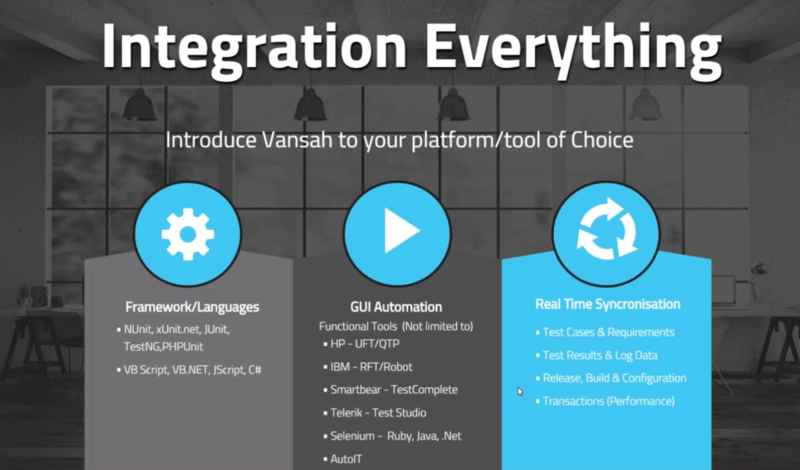 Vansah’s latest API framework seamlessly integrates across any number of functional/performance/security testing agents to provide meaningful insights into your test goals, objectives, coverage, validations and results across your environments and applications under test. Video presented by San Francisco Test Fanatic Meetup.